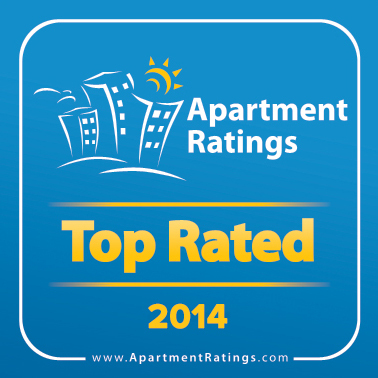 LEASING SPECIAL: Lease within 48 hours of your tour receive $65 reserved parking for the first vehicle! 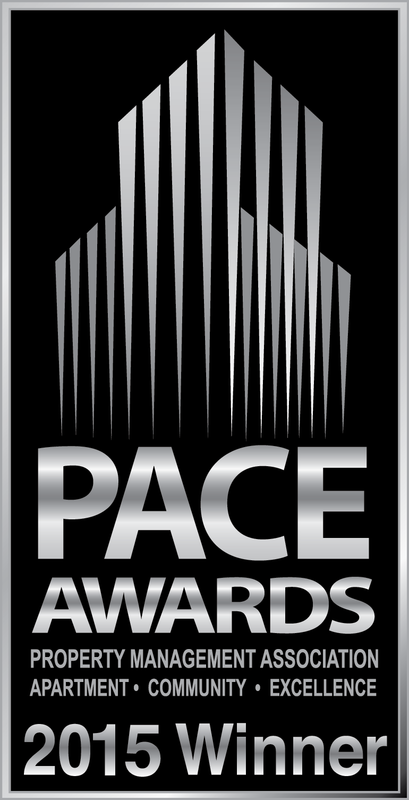 Congratulations Wentworth House Apartments on becoming a PACE award winner and ApartmentRatings.com Top Rated winner again for 2016! 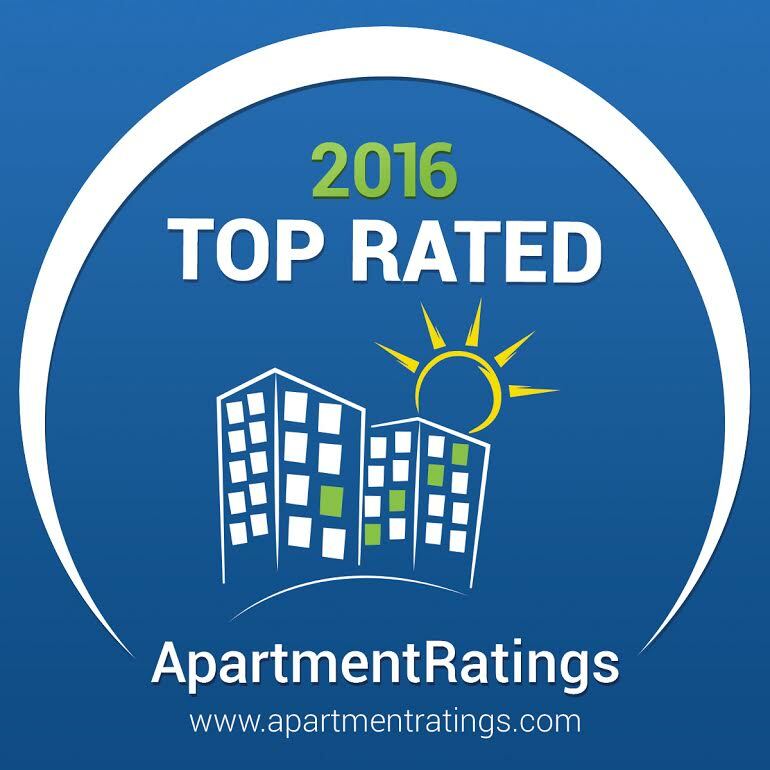 Wentworth House Apartments also won the 2014 and 2015 Apartment Rating Top Rated Award for the 4th year in a row, and made the J Turner Top 35 for 2014! 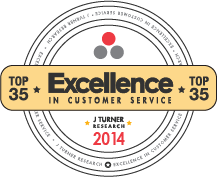 For more information on the national ranking, click here. We're perfect on so many levels. From our street-level Harris Teeter where you grab your morning Starbucks on the way to the Metro, to the fifteenth floor sunset terrace where you wind down your day, Wentworth House offers unparalleled high-level living in North Bethesda. Eighteen levels to pamper you, from controlled access underground parking all the way to the rooftop pool and resident lounge. Eighteen levels of quiet style, with homes finished in granite and ceramic tile, maple cabinets and pendant lights, oval tubs and wide window expanses. Eighteen levels of luxury. Choose yours today. Receive $65 reserved parking for the first vehicle!